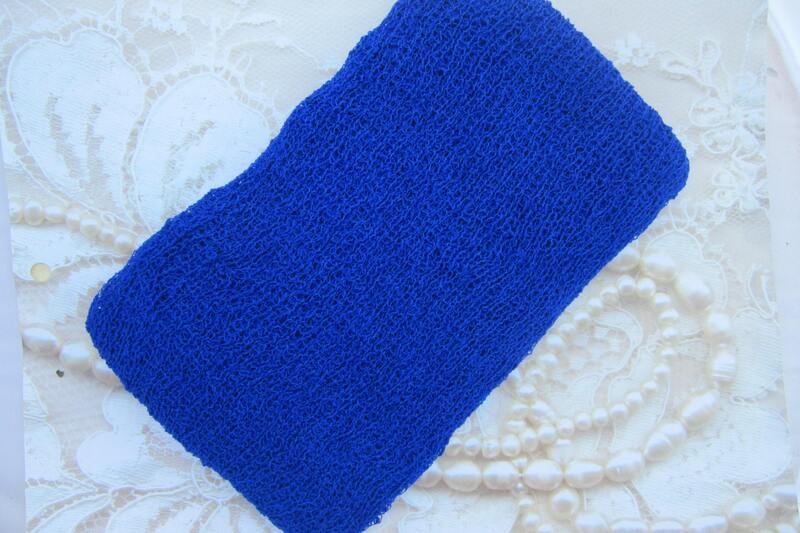 Royal Blue Swaddle wrap for boys or girls,sports, football, sports theme. These breathable knit wraps are so soft and luxurious! Wraps measure a generous 12 x 55 laying flat and up to 39 x 72 when stretched! Use as a swaddle wrap or layering to create the perfect newborn shoot.